Professional individuals usually carry more than one email addresses with their names. 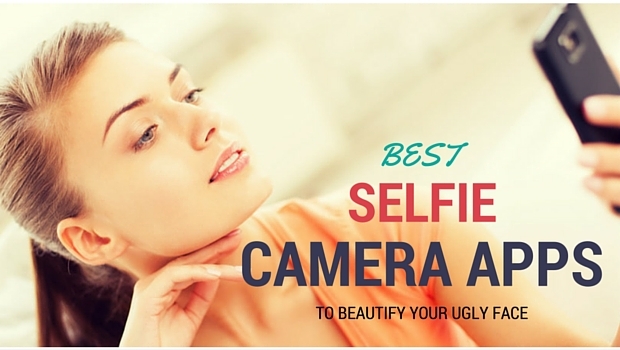 The one they use for work, the one they use for their friends and family and the one which may be attached to social media accounts or for other personal use. The main challenge has always been to manage all these emails at one place so that no important messages could be lost or missed. 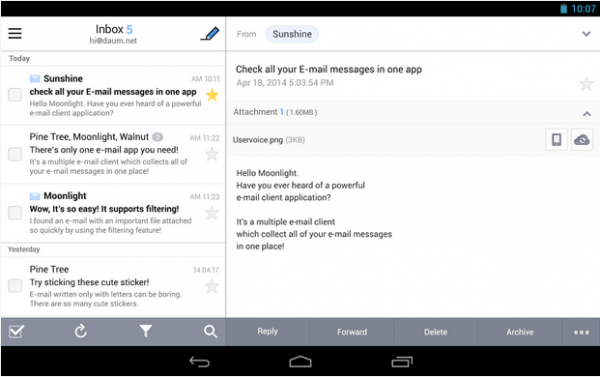 There are thousands of email apps in play store which makes it really hard to select the one according to your needs, but this article features some of the Best FREE Android Email Apps to organize and manage multiple email accounts from one interface or dashboard. 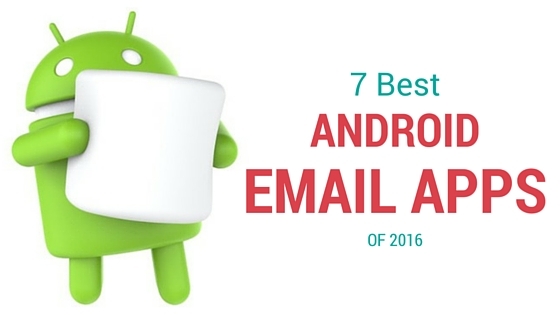 myMail makes its way in the list of the top android email apps. This app is a pro in keeping all your mails secure in one place. The app is mobile friendly, light and incredibly fast. 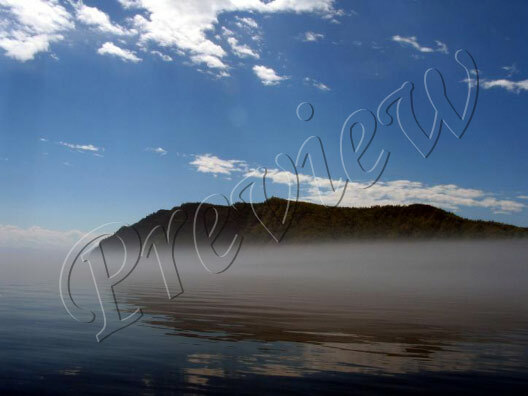 With this app, you will be able to add and view attachments, read, preview, forward and reply to messages. One email login and password and the app is ready to roll. 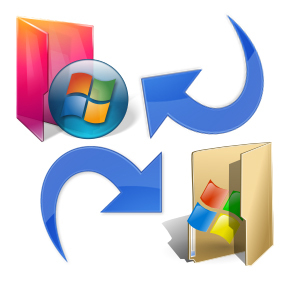 The app supports email clients like Gmail, Yahoo, Microsoft, GMX, AOL, Apple, Mail.com and many others. SMTP, POP and IMAP accounts will be set automatically for most domains, including support for many corporate servers such as Microsoft Exchange and Lotus Notes. Cloud Magic works with almost all kinds of emails like AOL, Office 365, Microsoft Exchange, Google Apps, iCloud, Outlook, Yahoo Mail, Gmail and other IMAP accounts. Cloud Magic gives instant push notifications to the users with the help of the cloud. The emails can be saved to Wunderlist, Evernote, Todoist, Trello, OneNote, Zendesk, Asana, Salesforce.com, Omnifocus, Instapaper, and many others. 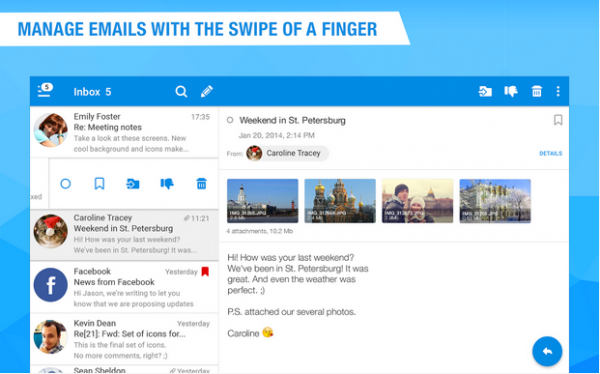 Mail.Ru is a popular app which can manage multiple email accounts in one go. You need to add all the emails once and then switch between them to use. With this app, moving between work and private emails is as easy as moving from one folder to another. 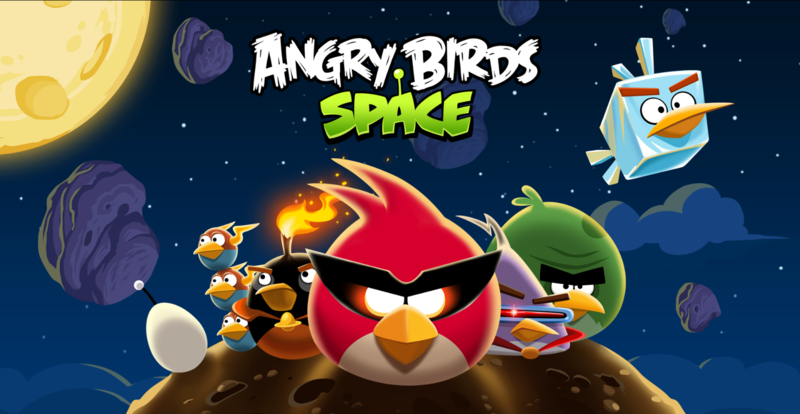 The app allows full synchronization on the cloud. 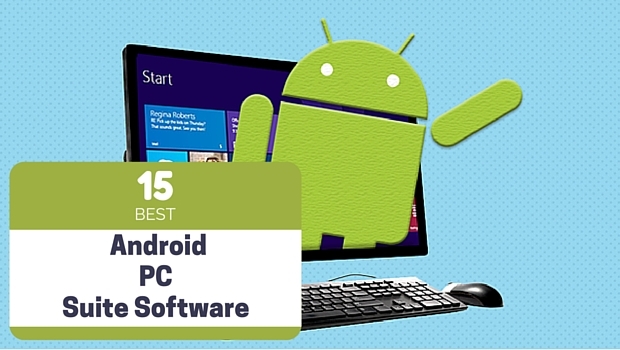 Whether you make changes in an email from PC or phone, the changes will be saved everywhere. The app also comes with a protected folder where certain mails can be protected from any interruption. 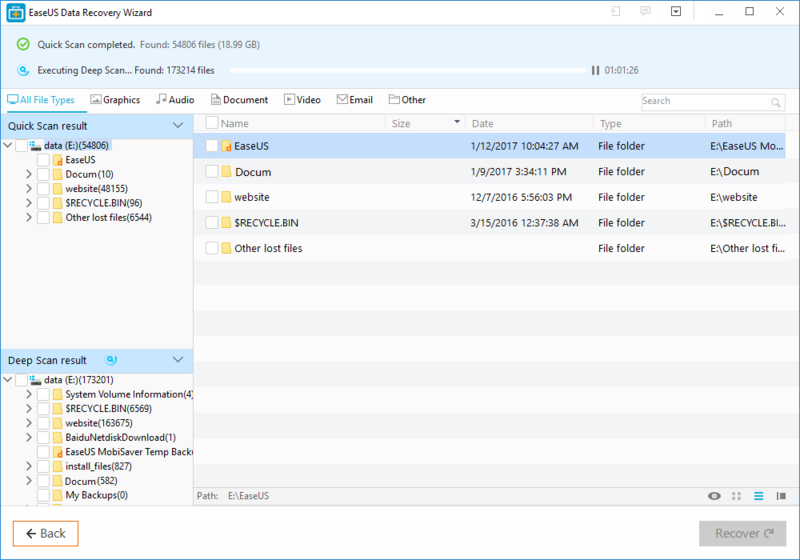 All you need to do is create a protected folder with a password in the web interface. Mail.ru also allows a person to view emails through filters. 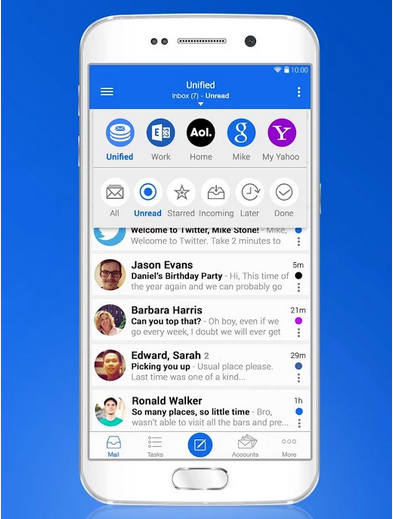 Email Type Mail is a free, one of the top android email apps which works well with the clients like Rambler, QIP, Web.de, Verizon.net, Zoho, Hushmail, mail.com, GMX, Mail.ru, iCloud, yMail, Yander, Live,, MSN, Apple mail, Google Apps, Office 365, AOL, Hotmail/Outlook, Yahoo and Gmail. Along with this, the app also supports POP3, Exchange, and IMAP mailbox. The app has the capability to sync multiple of your accounts from any provider to a unified interface. 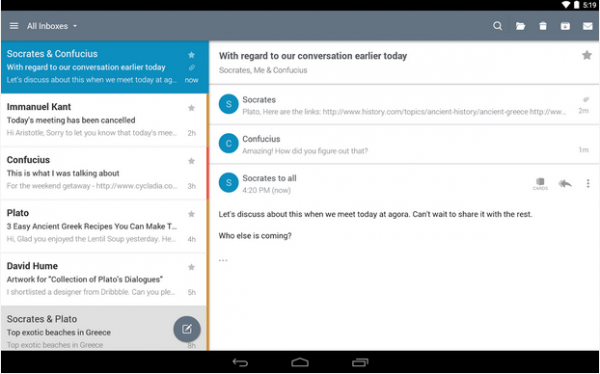 Email Type Mail works on Lollipop material design and is highly user-friendly. Blue Mail is my personal favorite. It’s a beautifully designed, free email app which is capable of managing and supporting an unlimited number of email accounts. At one place, the app allows smart push notifications with the ability to personalize various email profiles. 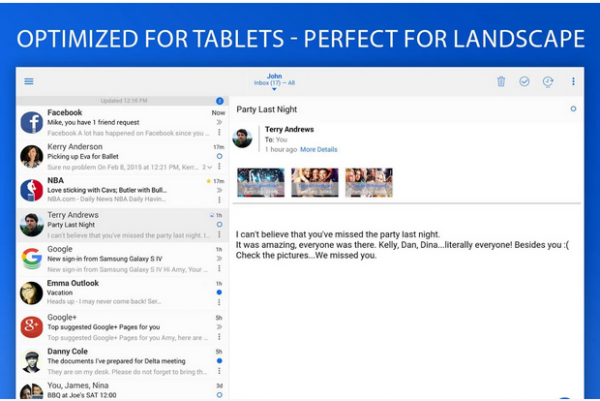 Blue Mail can be seen as the perfect replacement of a stock email app. Blue mail is the provider of a top-notch email service which is easy to use and consists of a highly intuitive user interface. 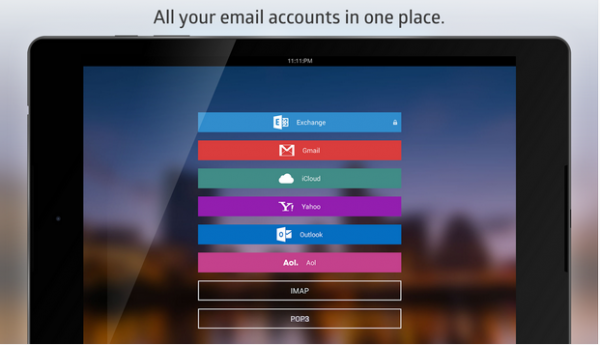 Boxer is another secure, smarter and much faster email app which supports POP3, IMAP, Office 365, iCloud, Hotmail, Yahoo, Outlook, Exchange, Gmail and other accounts. Not only this, the app also allows you to integrate your mailbox with Evernote, Box and Dropbox so it becomes easier to organize everything from one place. 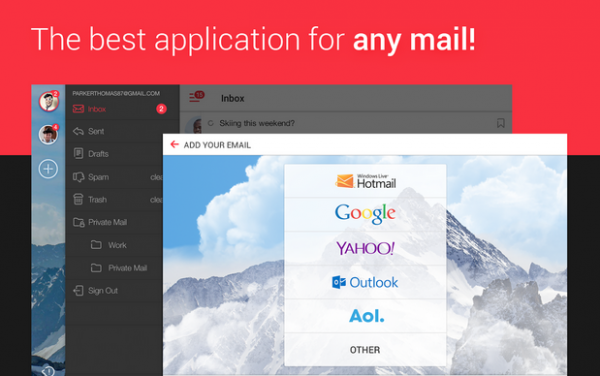 SolMail gives you the freedom to check all of the email messages through one app. It is one of the top android email apps which gathers all of your emails in a combined interface and supports Hotmail, AOL, Yahoo, Gmail, work, school, etc. With one swipe, you will be able to send messages to Delete or Archive folders. There are four main filters namely To Me, Unread, Attached, and Starred. The received and sent messages can be checked in a threaded view. Moreover, while writing, customized stickers can be sent as well.